NEW SONG!!! 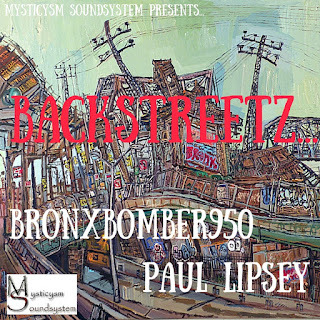 - PAUL LIPSEY & BronxBoMber950 - "SIDESTREETZ"... FROM THE UPCOMING PROJECT - "CULTURE MUSIC 2016" VOL. 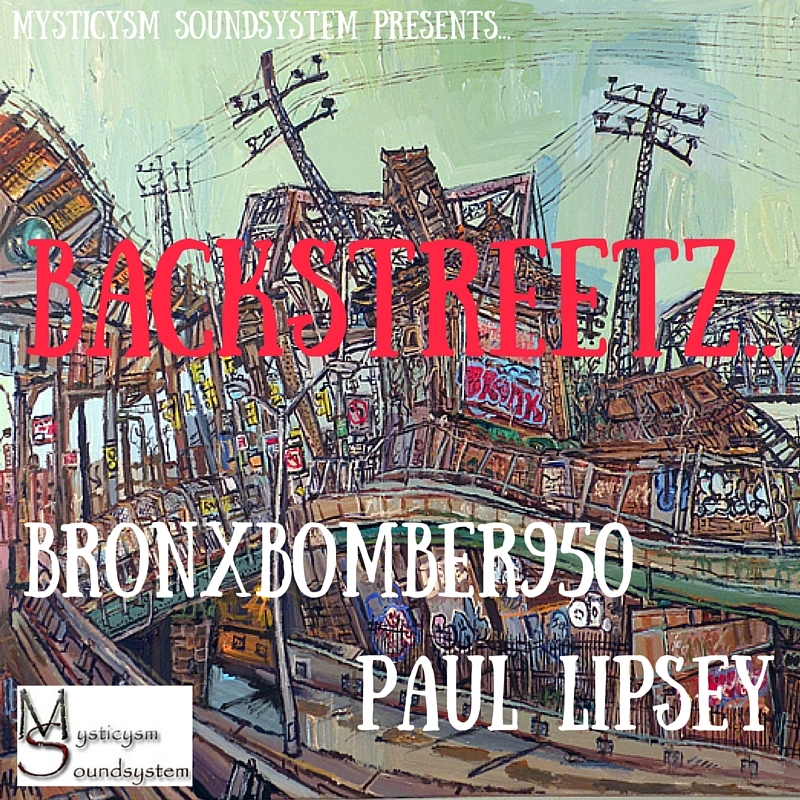 1... FROM MYSTICYSM SOUNDSYSTEM!! !